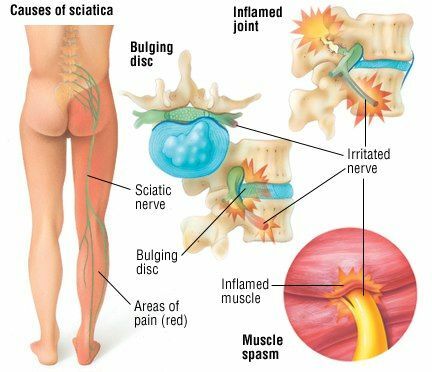 Most people have heard of Sciatica and know someone who has it or has experienced it themselves! Why is this such a common condition, an epidemic? There are a few reasons for this. Let’s start with anatomy… The piriformis muscle is a smaller muscle that connects the lower part of the spine to the top of the femur (hip area). This muscle lies underneath the glut muscles, deep to the body. For such a small muscle, it is a troublemaker! Typically because we are sitting on it too much of the time. Our bodies were designed for movement, but o ur daily activities limit that, specifically sitting at a desk or driving. This muscle often gets compressed and becomes contracted, resulting in buttock pain, hip pain, and possibly sciatica. This is also a common condition in pregnancy. As the hips expand outwardly, the piriformis muscle gets stretched to maximum capacity! Often, tight piriformis muscles can cause compression of the sciatic nerve. The sciatic nerve is the largest nerve in the body and sometimes passes right through the piriformis muscle. If this nerve gets irritated, it will cause shooting pain down the buttock, back of thigh, back of lower leg, or even under the foot. This is known as Sciatica. Sciatica can be caused by a tight piriformis muscle, or it can be caused by a lumbar disc problem (annular tear, bulge, or herniation). 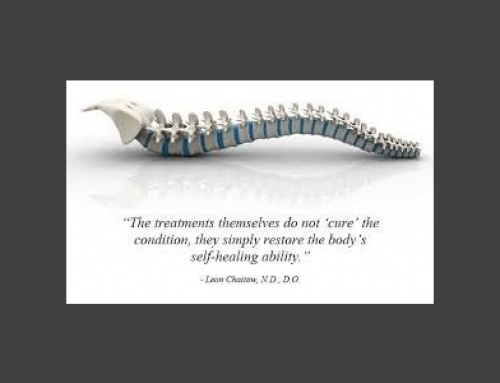 If the source of the problem is at the spine, then non-surgical spinal decompression can be incredibly helpful. If the sciatica is being caused by the piriformis contracture, then chiropractic, massage therapy, and stretching is the most direct treatment. The way to determine where the issue is stemming from, is to do an MRI of the lumbar spine. 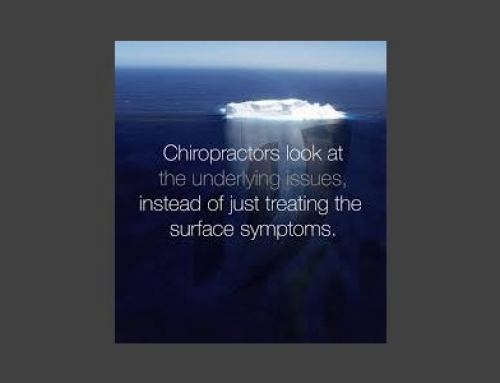 Once that is complete, then we can determine the right course of care for each patient. Dr. Andrea always offers a complimentary consult to discuss your concerns and will also go over an MRI with you if you’ve already had one done. If you’re looking to have an MRI done, to get to the bottom of what’s going on, she will discuss that with you and is able to refer out for that imaging study. Watch Dr. Andrea demonstrate an easy Piriformis Stretch for low back pain! Perceived Exertion – Listening to your body? Allergy & Sinus Survival Tips! 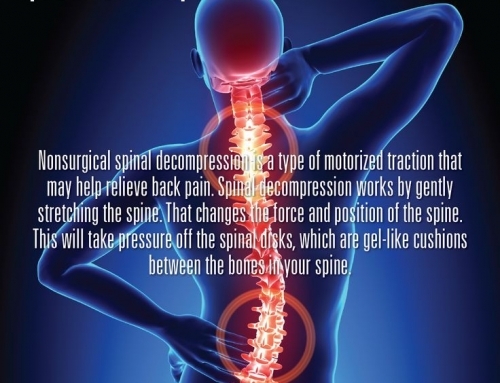 Stop Hurting and Start Healing with Spinal Decompression! 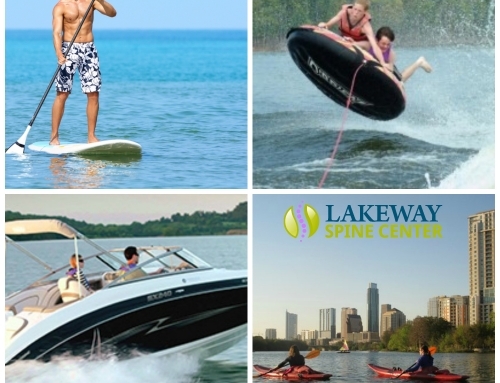 Copyright 2016 Lakeway Spine Center. All Rights Reserved.